The Long and Short of It | Writing about writing…and other stuff. When I left home on a rainy Saturday to watch a football game, I didn’t realize I would needed my red pencil. Does making spelling or grammar mistakes in front of customers make any difference? Plese remember the slogan of the late, great Proofreader General of the United States (PGUS), Roland Sweet: Spelling Counts. Can’t spell? Don’t embarrass yourself or your business. Hire an editor. Driving south on I-5 from Vancouver, B.C., to Seattle recently, our car passed several signs for sites related to Puget Sound history, directing drivers to various historic districts or historical parks and museums. As our region’s duly appointed deputy of the Proofreader General of the United States (PGUS), I wondered which of these collaborations of local groups and state Department of Transportation sign-makers were grammatically accurate. 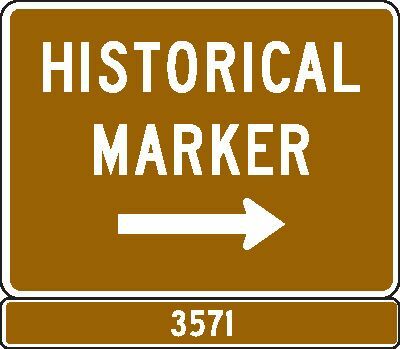 Should it be historic or historical, or are the two similar words interchangeable? According to the Associated Press Stylebook, “a historic event is an important occurrence, one that stands out in history. Any occurrence in the past is a historical event.” But should the same rule apply to buildings, neighborhoods or districts? Are these places merely old, or did something significant occur there? The Grammarist website notes, “Buildings, villages, districts and landmarks deemed historically important are often described as historic because they are historically significant in addition to being of or related to history. 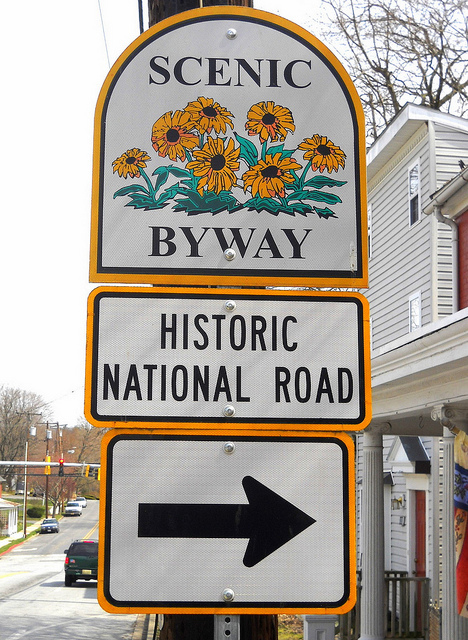 Societies dedicated to recognizing and preserving these things are called historical societies because they are concerned with history but not momentous in themselves.” So a historical society might be responsible for maintaining a historic site. Got it? So what about those I-5 road signs? As the late columnist and linguist William Safire said, “Any past event is historical, but only the most memorable ones are historic.” So when it comes to the Klondike Gold Rush National Historical Park in Seattle, the Fairhaven Historic District in Bellingham and the “historic waterfront” of LaConner, we’ll let the tourists judge for themselves. If they can’t make up their minds, hire an editor. 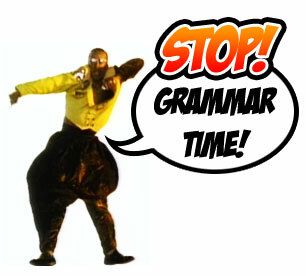 I assume you are reading this because you presume my blog will be an accurate source of information about word usage. I can only assume that because I don’t know who you are nor why you are really reading this post. It’s just a guess. You, on the other hand, would presume my expertise, since I have identified myself as a professional editor. Until proven otherwise, a presumption carries more weight. In everyday speech, “assume” and “presume” are often used interchangeably, but that’s incorrect. According to the website Grammarist, while both words can mean to take something for granted as true (among their other definitions), the difference is in the degree of certainty. A presumption is more authoritative; to presume is to make an informed guess based on evidence, while to assume is to guess with little or no evidence. Looking at the photo, I presumed the band had five members, but in concert it turned out to be a quartet. I assumed the reporter had interviewed the band, although I did not know that he did. In the first, presume is the better word to use, because the guess is based on irrefutable evidence. In the second, the guess is clearly a guess. Got it? Whenever you’re having trouble finding the right words in your own documents, it’s time to hire an editor. In an advice column in the Washington Post Magazine, writer Bradley Demerich provides five pointers for success in online dating. Topping his list: grammar. That goes for online messages, LinkedIn pages and just about anything you have to write for or about yourself. Letters, emails, web page content, job applications, reports, white papers or anything else, written communication always requires and benefits from editing and proofreading. So when you need another set of eyes and your mother or significant other won’t do, hire an editor. When readers are impressed, it will be worth it. 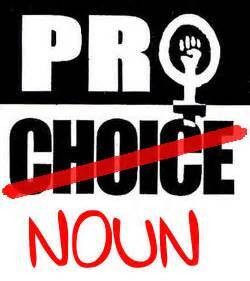 Standard grammar dictates “they” and its related forms agree with plural antecedents only. However, English lacks a gender-neutral singular third-person pronoun, and “they” has for centuries grudgingly served that purpose, much to the grammarians’ chagrin. Still, as pointed out by ACES panelists, writers from Chaucer to Shakespeare to Jane Austen have done it. 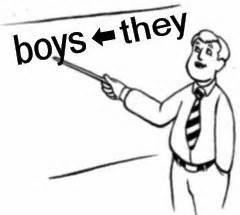 “They” often becomes singular in common usage. Usually its antecedent is generic, not referring to a single known person, as in, “The crowd screamed for a foul, and they clearly affected the referee.” Thornier situations ensue when the antecedent more clearly refers to one person, however. A follower of this blog may not like what they see in this sentence, for example. The job of an independent journalist is to find out what they can and let their readers and viewers know. Better: The job of independent journalists is to find out what they can and let their viewers and readers know. When a reporter digs out information, they are doing their job. Better: When reporters dig out information, they are doing their job. When that simple fix isn’t feasible, using “they” definitely sounds and looks (on the printed page) less clunky and more natural than singular alternatives that seek to include both genders, such as “he or she,” “he/she” or “(s)he.” Sweden has enjoyed some acceptance of the pronoun “hen” as a gender-neutral alternative to “han” (“he”) and “hon” (“she”), but English alternatives (also including “thon,” “xe” and “ze”) have failed to gain traction. “They, “‘ on the other hand, is already in common use. 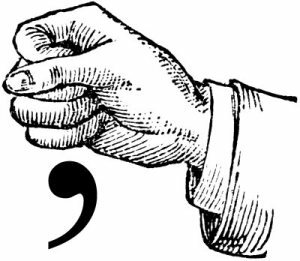 “Even grammatical sticklers may be coming around to it,” Zimmer wrote in his column. Ironically, as noted by Merriam-Webster associate editor Emily Brewster at the conference, the main force blocking acceptance of the singular “they” is persnickety editors who take it out. The esteemed Chicago Manual of Style (16th edition) says, “While this usage is accepted in casual contexts, it is still considered ungrammatical in formal writing.” So there. Personally, if I thought the situation sensitive, I would ask the client for his or her (or the corporate “its”) preference. If you can’t make that kind of decision, better to hire an editor to make it for you. Left-handed pitcher, Todd Jones, won 10 games for the Mariners last season. Wyoming naturalist, John Smith, attended the reception. Why commas in those sentences? In my opinion, inserting those two mental pauses disrupts the flow of the sentence. When that happens, the reader may stop. Todd Jones, a left-handed pitcher, won 10 games for the Mariners last season. John Smith, a Wyoming naturalist, attended the reception. This is a more traditional use of the appositive, adding more specific description to the proper noun that precedes it. While the nonessential phrase “left-handed pitcher” and “Wyoming senator” could be dropped without destroying the sentences, the reader’s pause for the comma is shorter, less pronounced. The reader is willing to put up with the pause because the words and pause seem natural, like everyday speech. Left-handed pitcher Todd Jones won 10 games for the Mariners last season. Wyoming naturalist John Smith attended the reception. Putting the adjective phrase before the noun is terser, quicker to the point. Writing is all about establishing rhythm and flow, making the words easy to follow. When your ideas are strong, editing can make them stronger. See what a good editor can do for your writing.